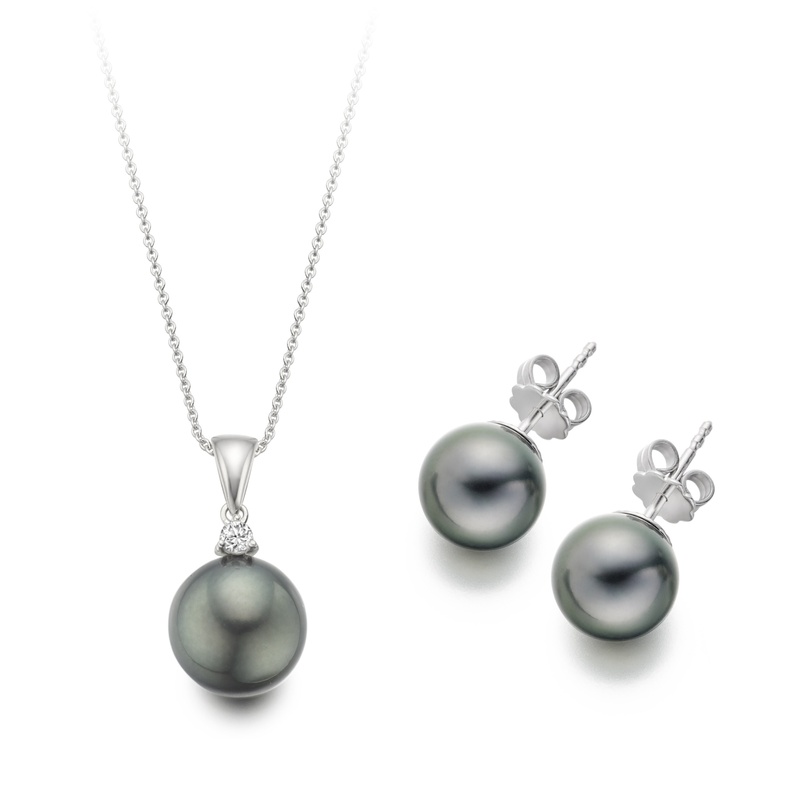 Beautifully elegant for the evening, a matching set of black Tahitian pearl stud earrings with a sparkling diamond and Tahitian pearl pendant necklace is a stunning favourite in any jewellery collection. 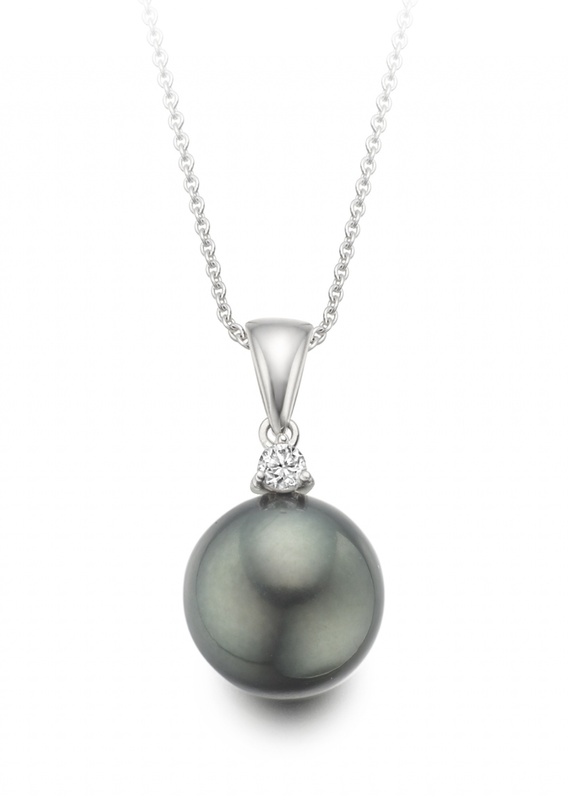 Tahitian pearls are cultured in warm saltwater lagoons, mainly throughout French Polynesia. These 10-10.5mm pearls are our pick of the harvest, with a thick nacre, smooth surface and a beautiful metallic lustre. 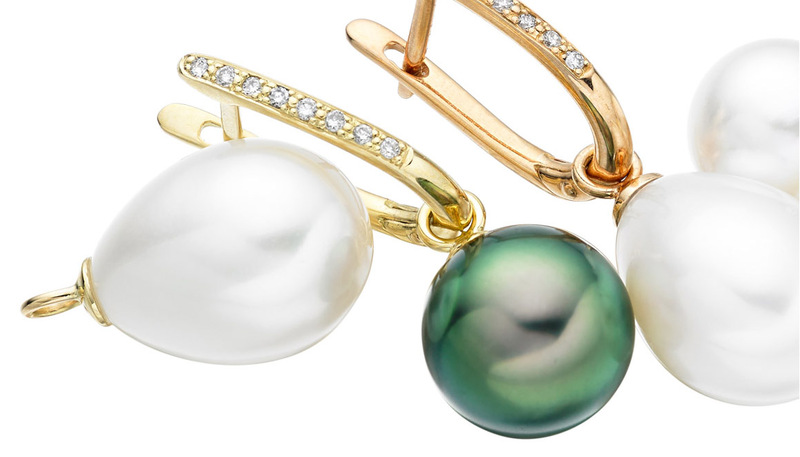 The exotic dark tones of these round pearls are natural and have not been treated for colour. 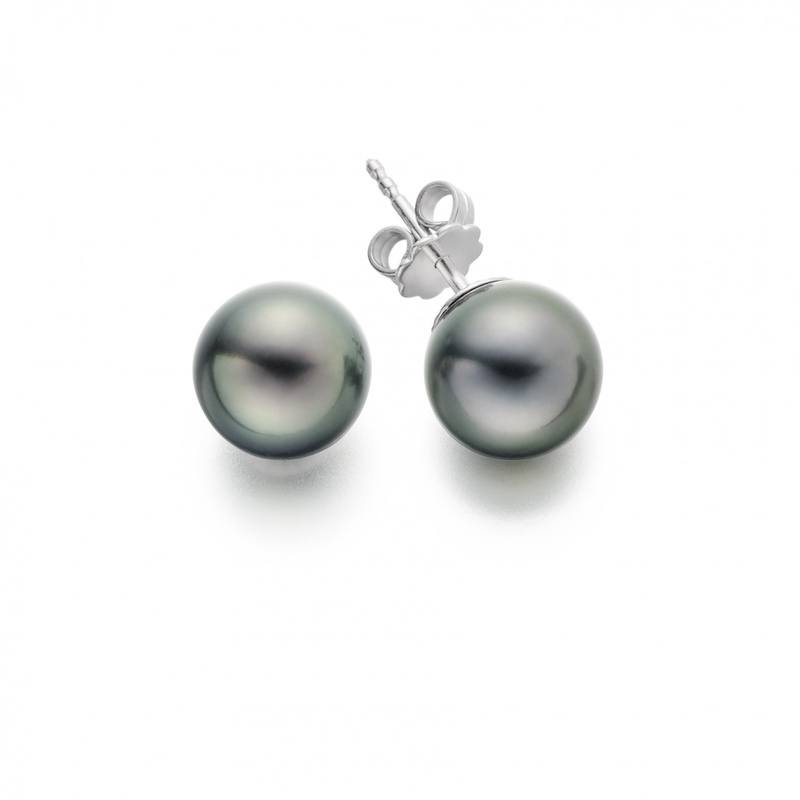 The earrings are finished with 18 carat white gold posts and backs. 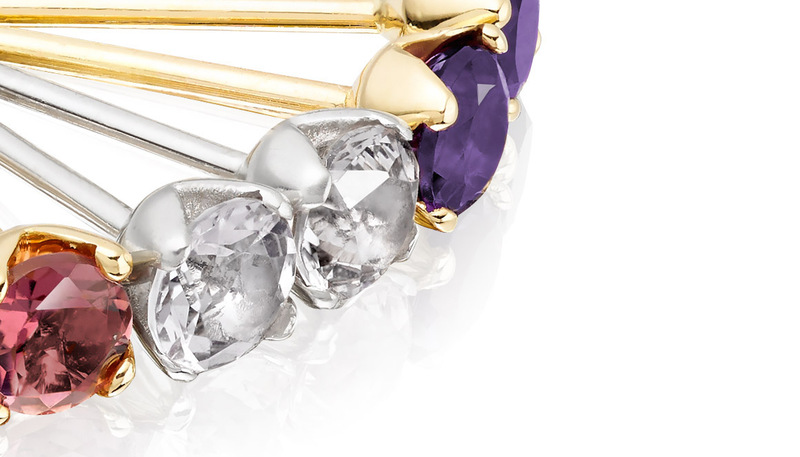 If you would prefer a longer gold chain to match this pendant, please do contact us and we would be pleased to help. 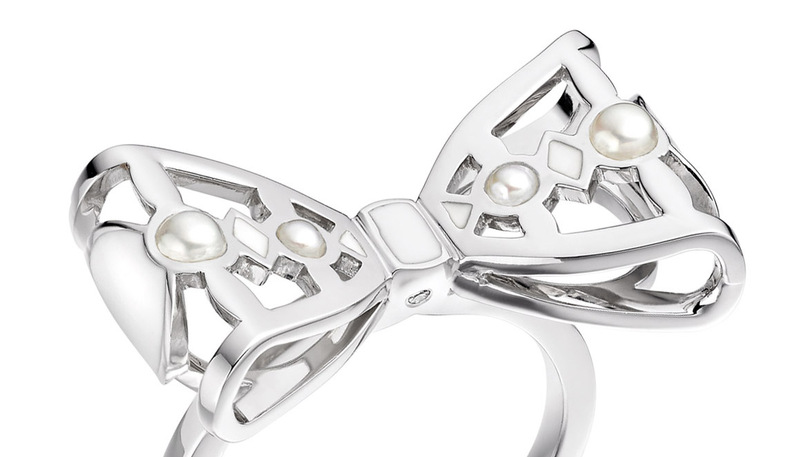 Both pieces of jewellery in this set are also available to purchase separately. Service rating : Excellent service, I had received the delivery the day after I had placed my order. Very efficient service and very well packaged. 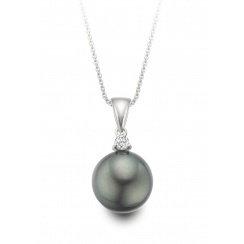 Reply Thank you very much for taking the time to leave your comments on our black Tahitian pearls. 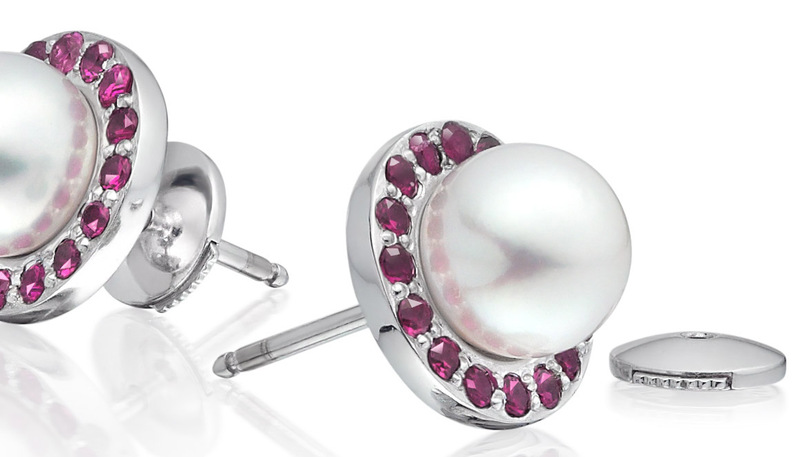 We are delighted that you love the set and hope you enjoy wearing them. If we can be of any assistance to you in the future, please do not hesitate to contact us.